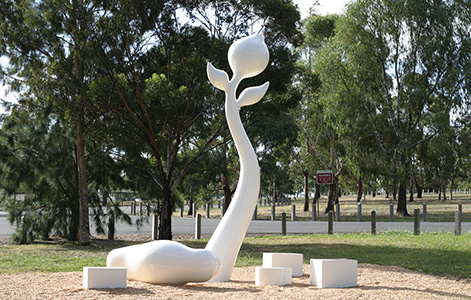 Source a place of beginnings. The bud or pod and the embryonic form both conspicuous and pertinent in meaning. 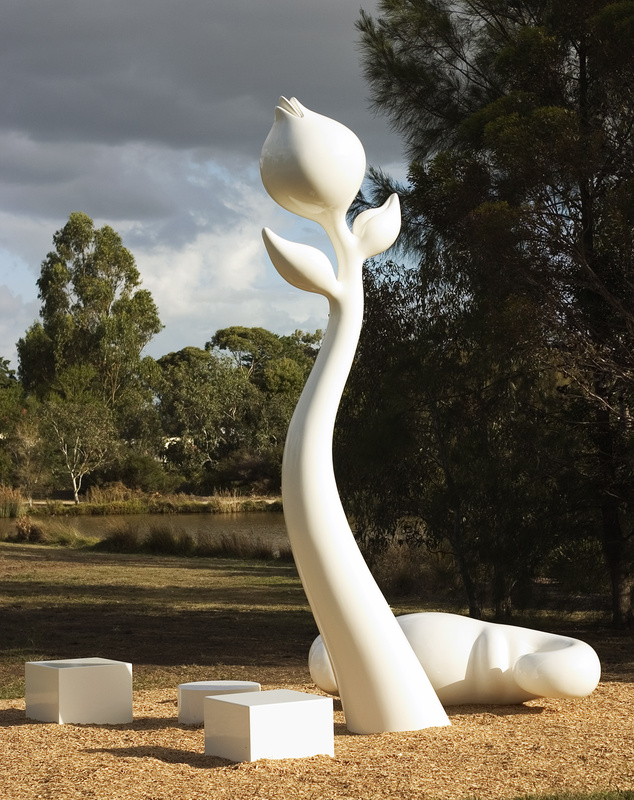 The seats, an innovation inviting rest and contemplation. Sensual to the touch, intimacy becomes part of the experience. 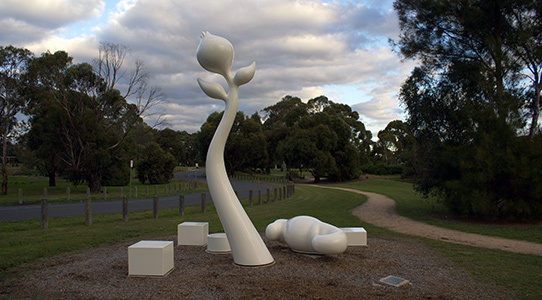 Commissioned by the City of Darebin for Bundoora Park, Bundoora, Victoria.